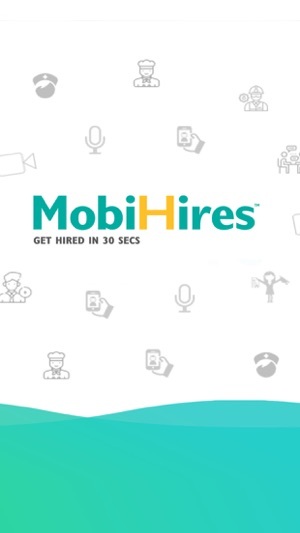 MobiHires is an audio, video, location and time driven job app. With built in chat video, email, and location features. 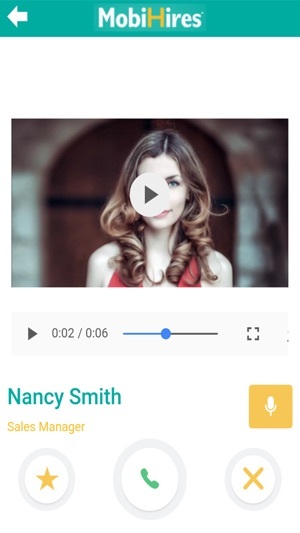 Candidates connect with hiring managers immediately and hiring managers can connect with candidates fast via our built in video and audio call feature. 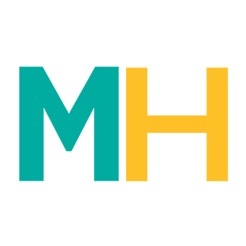 Our app reduces the time it takes to find a job and hire a candidate. Candidates get hired and found by focusing on your personality and creating a video resume and audio cover letter. 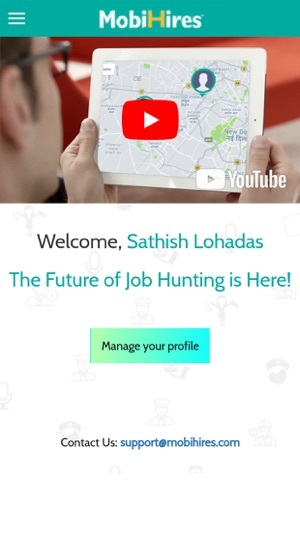 Making it easy for those searching for a job to communicate, connect and easily find a job in less than 24 hours. Recruiters post your video and audio job post in just a few minutes. Feature your team culture and speak to active candidates who apply and show interest directly via the app. 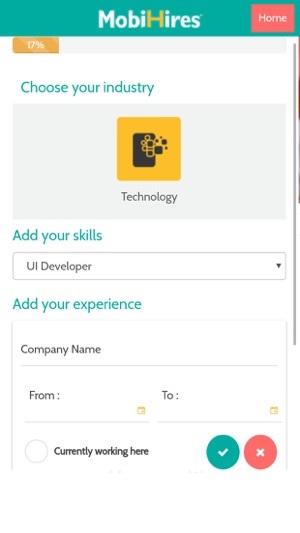 Connect with instant active candidates to fill your positions when it's really needed. MobiHires allows active candidates to apply for a job and recruiters to fill active jobs right away. We are an evolving app and look forward to helping people find jobs immediately without a hassle or wait time. 1. For your video make sure you have good lighting, dressed neat and be clear! 4. Your 30 second job post video showcasing your work culture, team and critical job blurbs. 5. Your up to 2 minute audio job post sharing more about the role. 6. 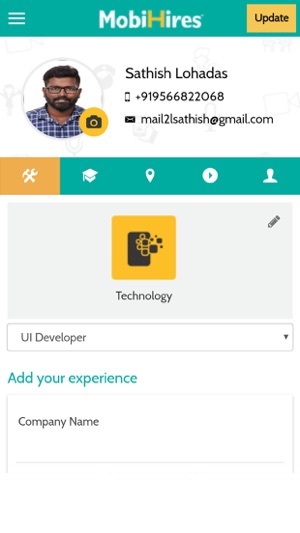 Approve it and post it to allow candidates to show interest and receive updates via the app to get directly connected to candidates that show interest. We Recommend You Use the Video Post Feature and communicate via sign language to get instant interviews with companies and individuals looking to hire you. Recruiters searching for hearing impaired and deaf workers can easily find candidates. 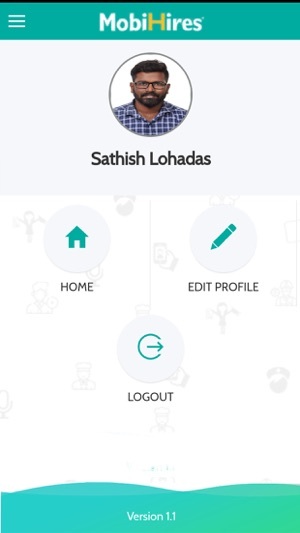 Candidates who select hearing impaired will show an icon next to their profile snippet in the search returns for easier connections. 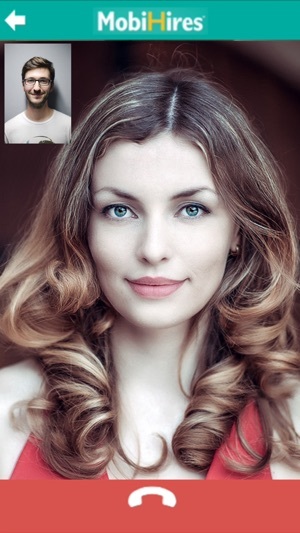 Hiring managers be prepared to interview candidates on the spot via our video call feature. Make sure you have your sign language expert in house and ready to interview to make it easy on everyone and have a higher rate of closures. 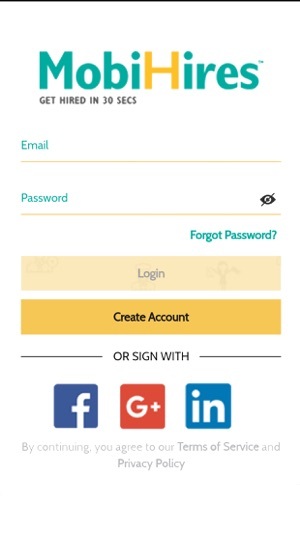 ***Additional features will get released every few weeks as we evolve and get your feedback so download the app now! Get Hired in 30 minutes, 24hours, 30 days! Resolved some of the issues.